There must be a system of clearly defined responsibilities in place for housing management and maintenance that integrates energy efficiency into its operational practices. Improving or even professionalizing housing management is a necessary institutional prerequisite. It is important to develop and implement financing mechanism available and affordable to the residents and bearing acceptable risk to the banking industry. Intervention of government through targeted subsidy or by providing loan guarantees is necessary. 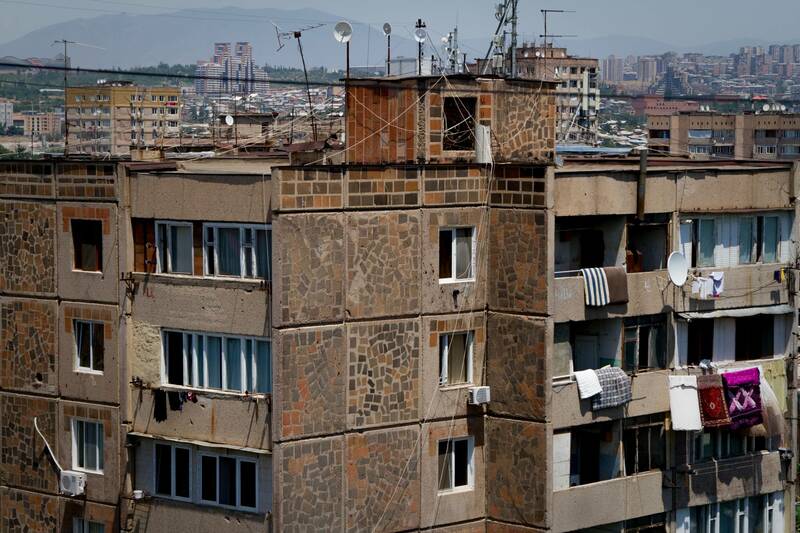 Assistance for preparing and implementing the renovation process is necessary for the successful renovation of the housing stock on a larger scale, as homeowners’ associations do not have the proper competence for undertaking efficient renovations. 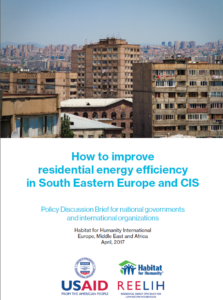 It is vital to interlink housing and social policies seeking to improve energy efficiency in housing. Sufficient measures should be sought to ensure affordable access to energy, to decrease energy poverty, to mitigate social inequality and to improve social well-being in general. Informational instruments positively affect energy efficiency by promoting informed choices. If potential residents receive reliable, verifiable and controllable information about their future operation costs, they will make more informed choices and the market will adjust. Effective policymaking of any country benefits greatly by international experiences and best examples. Therefore, it is crucial to establish and create opportunities for knowledge exchange and experience sharing in the housing field. Furthermore, it is crucial to acknowledge that the homeowners should be in the center of the energy efficiency renovations as without the homeowners nothing will happen. Our experience and research showed that energy saving is not the primary motivation for the homeowners, rather the increased level of comfort and “beautification” of their building. Therefore, the power of following patterns turned out to be extremely important, as the visible signs of renovations in one multi-unit building triggered a wave of renovations in neighbouring buildings.